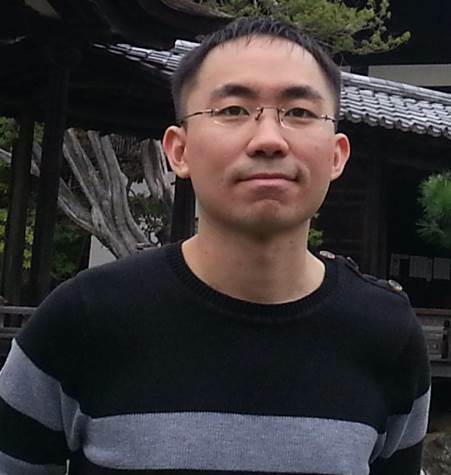 Zi Jing Wong began his assistant professorship at Texas A&M University in 2018. From 2015 to 2017, Zi Jing was a postdoctoral researcher at the NSF Nanoscale Science and Engineering Center at UC Berkeley. Previously he obtained his Ph.D. degree from UC Berkeley, M.S. degree from KAIST and B.Eng. degree from Universiti Teknologi Malaysia. He also did research at both the University of Cambridge and Peking University in 2008-2009. He has published in many prestigious journals such as Science, Nature Photonics, Nature Nanotechnology and Nature Communications with over 2000 citations. His work has led to numerous awards from the scientific societies such as IEEE, MRS, SPIE, OSA, IET, JSAP and the Electromagnetics Academy, as well as media coverage in CNN, BBC, Reuters, The Washington Post, New York Post, Los Angeles Times, etc. He is also a Fulbright fellow, an International Master and the National Chess Champion of Malaysia.